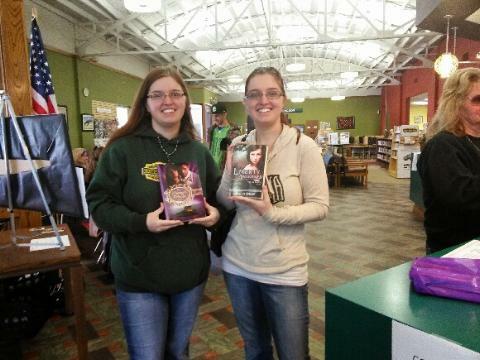 Last Saturday, I took part in a book signing at the Anadarko Library. I met some new readers and had a blast! The people at the library were wonderful, especially my friend and fellow writer, Tamrie Foxtail, who put the whole thing together. She did a marvelous job, and I so appreciate her hard work. I made the trip with my Martini Club 4 peeps, Amanda McCabe, Kathy L Wheeler, and Krysta Scott. On the way back, we drove to Okrache and had lunch at Eischen’s. It was wonderful! I’d been there a handful of times, it’s my son, Presley’s, favorite place to go, but I hadn’t been in ages. Amanda and Krysta had never been. 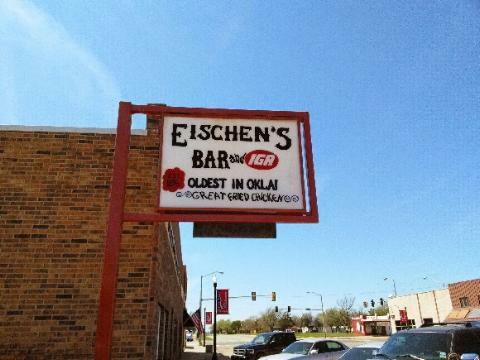 In case you’re not familiar with Eischen’s, it was once featured on Diners, Drive-Ins, and Dives. The bar opened in 1896 and is reputed to be the ‘oldest bar in Oklahoma’ although I was educated on the fact that it’s not actually the oldest bar. Blue Belle Saloon in Guthrie is three years older, but Eischen’s is the oldest bar that has stayed in business since it’s opening, other than briefly closing for prohibition in the early 1900’s and a fire in 1993, and is the only one still owned by the same family. 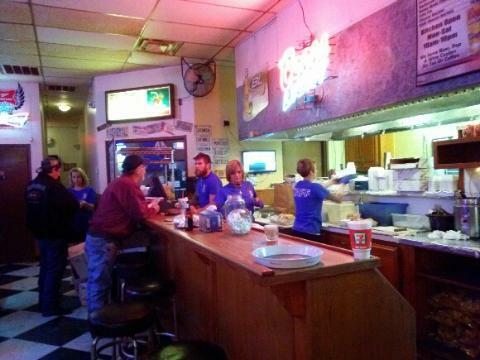 Blue Belle has opened and closed over the years and changed ownership several times. Eischen’s is known for it’s yummy fried chicken and okra, and I was curious about how they came to serve these dishes. A.J. said it was the result of a shuffleboard contest in 1963. The winner would receive a chicken dinner (winner, winner, chicken dinner), and the owner and his friend (who had a part in running the bar), used the friend’s recipe and cooked the winner a chicken dinner. It was such a hit, that the owner purchased the recipe and has been serving it ever since. Okra was added some years later when farmers would bring it in and have the people in the bar sample it. The okra was a hit as well, and was added to the menu. Speaking of the menu, it’s very limited. They offer chili, roast beef sandwiches, nachos, frito chili pie, and barbecue sandwiches, in addition to the chicken and okra, but not much else. Then again, when you serve chicken and okra that tastes like that, you don’t need anything else. A.J. is the bearded guy behind the register. A group of mercenaries take over her life, threatening her young daughter and everyone they love. Each time China makes a mistake, someone dies. 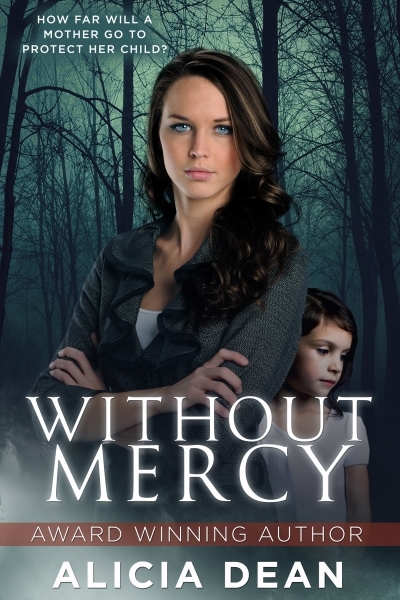 She’ll fight to the last breath to protect her child, but that might not be enough. He arrived at Eischen’s in just under an hour. The hardwood floors were worn, and the walls held vintage beer signs. In a room at the back stood a few pool tables. To the right were tables surrounded by metal chairs. Plastic upholstered booths lined one wall. The place was crowded for a Monday night. What would it be like on the weekend? Royce and Bishop sat at a table. Royce stood and waved Aiden over like an old friend anxious for a reunion. Aiden squeezed past the bodies waiting to be seated and headed to the table. “I do.” Aiden slid into a chair. Bishop inclined his head in a nod, and Aiden returned it. He was rewarded with a wide smile before she moved on to another table. Aiden’s gut roiled. These men were counting on money he didn’t have, and China and her kid’s lives were in danger if they didn’t get it. He had maybe five mil Wes’s accountant was holding, then if they’d give him time, he could do the job in Texas and get another mil. But the take from the job they’d done was fifteen. They wouldn’t be satisfied with a third of that. 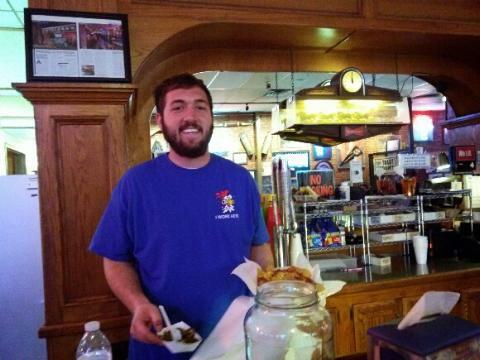 Before he could respond, the waitress returned, her arms lined with food in paper containers. Efficiently, as if she’d done it thousands of times, she placed chicken, okra, bread, and a paper container of onions and pickles on the table, then laid a stack of wax paper squares down, which Aiden presumed were the plates. After she disappeared, Royce and Bishop took turns picking out pieces of chicken and handfuls of okra, plopping them on the wax paper. Aiden’s stomach growled. The chicken smelled and looked delicious. He helped himself to a leg and a handful of okra. The food was better than it looked. Who would have thought an old bar in nowhere Oklahoma would have the best fried chicken and okra he’d ever tasted? But then, to be fair, he could count on one hand the number of times he’d had fried chicken and okra. Aiden pushed the chicken aside and picked up his beer, taking a long swallow from the can. They had him dead to rights. He wouldn’t let a stranger die because of something he’d done. Despite China’s betrayal, he damned sure couldn’t let her and her kid come to harm on his account. I heard “back East” okra is only fed to livestock. What??? Awww, you need to come visit OK…you can’t JUST be a Texan forever. 🙂 Uh….seriously???? I hadn’t heard that. They don’t know what they’re missing!